Atlanta is losing its signature Rosewood hotel, the Mansion on Peachtree, and gaining Mandarin Oriental when the hotel changes management in May of this year. The hotel will be rebranded and operated by Mandarin Oriental, but no major overhauls of the hotel are planned. The hotel will now be called The Mandarin Oriental, Atlanta. The Peachtree area hotel is primed to get new restaurants (Del Friscos, according to the Atlanta SkyRise blog), as well as a transition to a signature Mandarin Oriental Spa. The hotel’s 25 private residences will also be rebranded as Mandarin Oriental Residences. Forbes Travel Guide reports that Mandarin had planned a hotel in Midtown in 2007, which failed after the economic downturn. Want to know where to head for MLK weekend? Hotwire just announced the top 10 most booked destinations travelers are visiting over Martin Luther King Day weekend. Several cities have historic significance, including Atlanta, where Martin Luther King Jr. he received his B.A. degree at Morehouse College and where the Martin Luther King Jr. Memorial Center was founded as well as Chicago, was the first state to adopt MLK as a state holiday. Public pressure for the holiday mounted during the 1982 and 1983 civil rights marches in Washington. According to results from Hotwire’s American Travel Behavior survey, 74% of people would rather take several smaller vacations over the year than one big one. 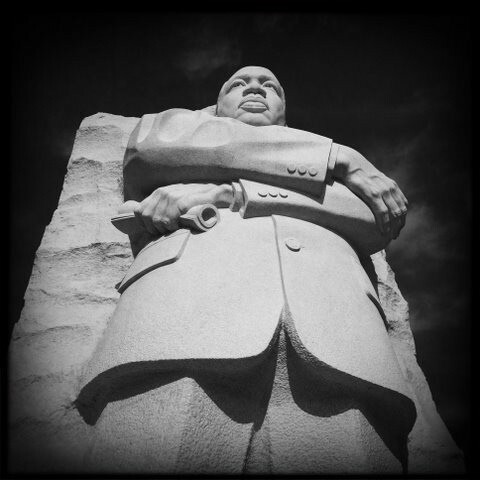 So here’s an impromptu poll – will you be traveling this MLK weekend, and if so, will you be visiting one of the ten most popular destinations?